Durable Victor Reinz® integral seals are ideal for both aluminum cylinder heads and high manifold pressures. 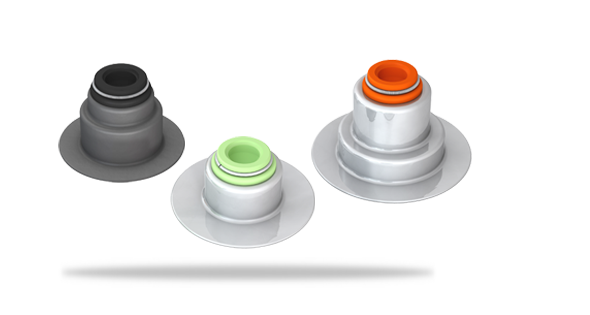 With our exclusive Allbond™ design specifically for high port pressure, blow-by and seal bursting issues are eliminated. A case-hardened valve spring seat provides maximum protection for fragile aluminum to help further increase fuel efficiency.